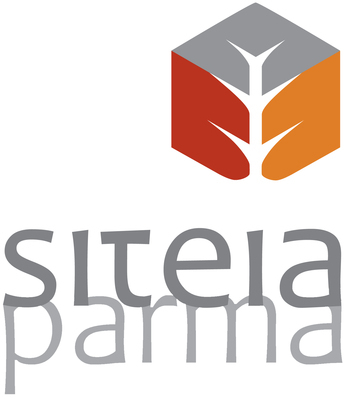 The SITEIA PARMA consortium will operate in OR 2 by characterizing the protein, lipid and chitinosa fractions belonging to insects and by experimenting, in the laboratory, procedures aimed at obtaining and purifying these fractions. – Methods for the polysaccharide fraction of biomass characterization. – Use of enzymes to extract and enhance the protein fraction of food waste. All these competences will be firmly used to extract and characterize the biomolecules of insect origins.